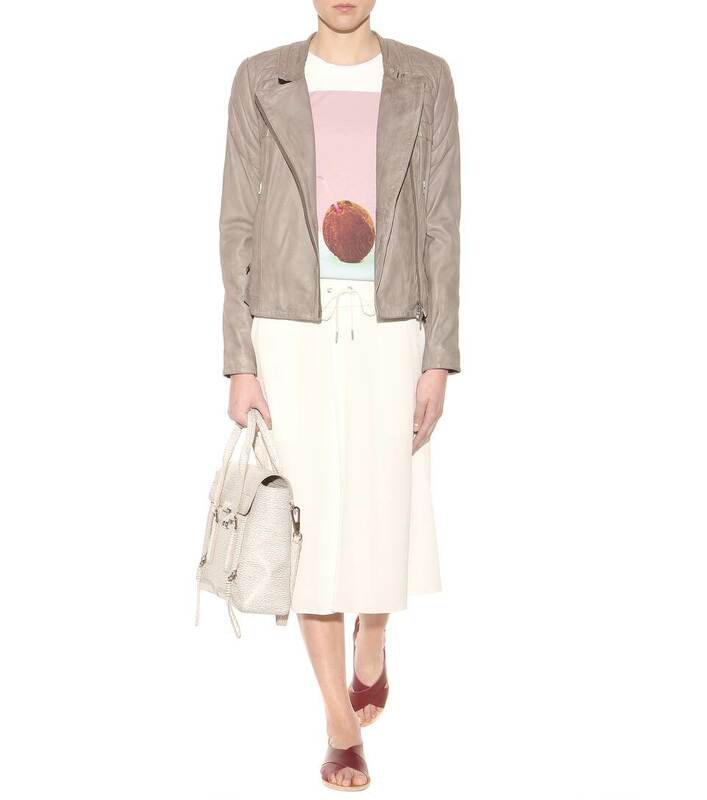 Helmut Lang continues to impress us with modern, laid-back designs. 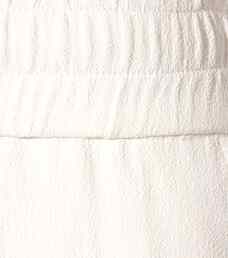 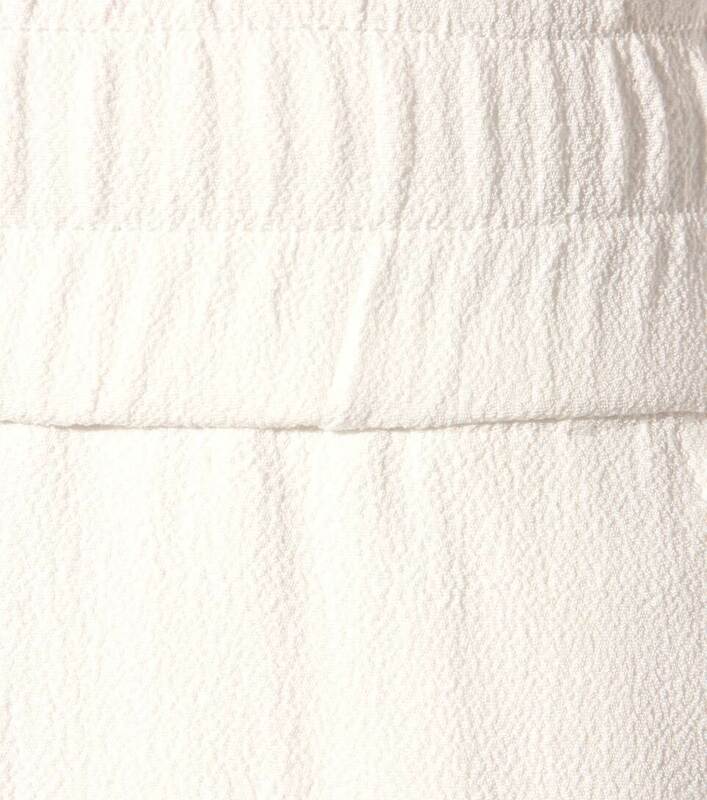 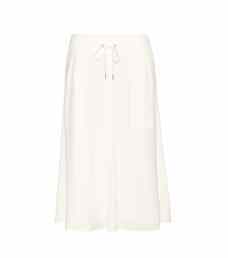 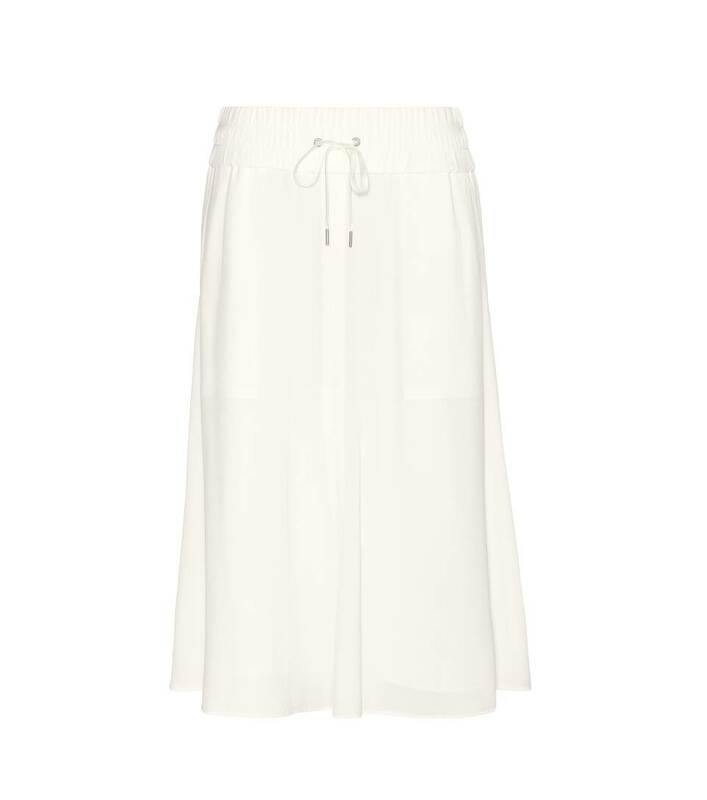 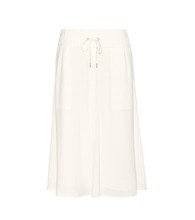 With summer fast approaching, an off-white skirt is the perfect addition to your new season wardrobe. 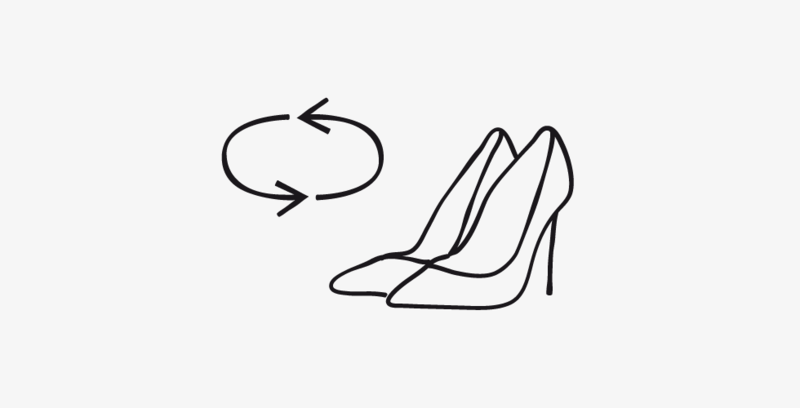 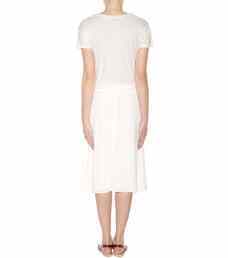 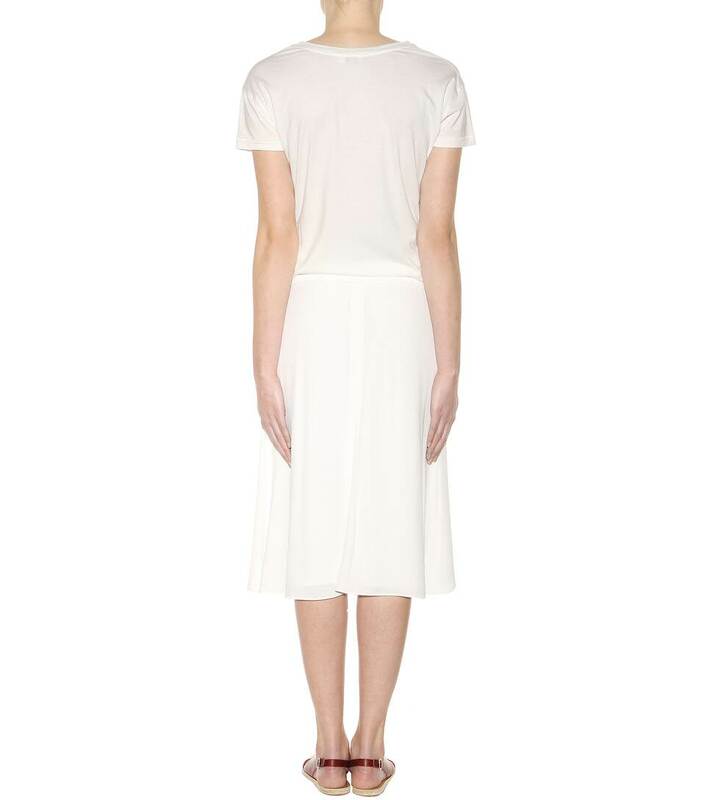 Pair this knee-length design with a printed top and sandals for daytime chic.